Viggo Mortensen, who gained 45 pounds to play Copacabana bouncer Tony Lipp, spoke Spanish with Cinepolis CEO Alejandro Ramirez, who wants him to bring the new movie (“Falling”) he’s directing to the Morelia Film Festival next October. “It might be finished in time,” said Mortensen. The Governors Awards is a night for the Academy of Motion Picture Arts & Sciences to honor the achievements of its members, and also serves as a busy venue for networking and gossiping. The gathering was dampened this year by the wildfires devastating southern and northern California. 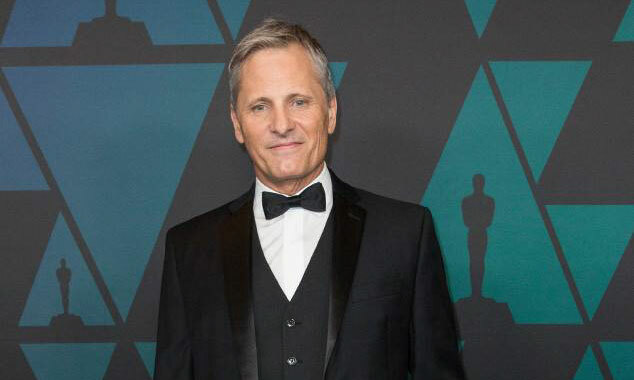 Photo of Viggo Mortensen at the Governors Awards by Troy Harvey/AMPAS. See the full image and more red carpet photos at Entertainment Weekly.